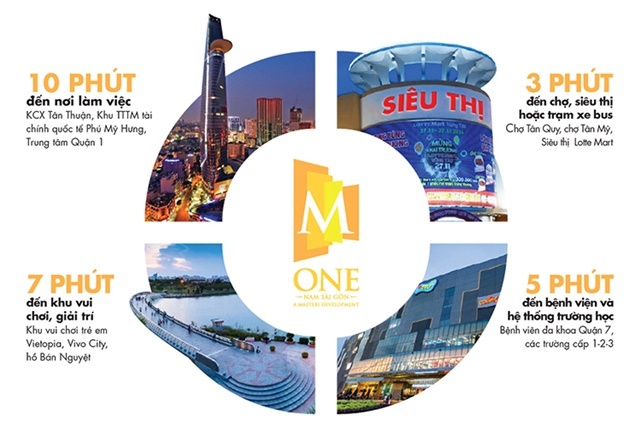 Our company specializes in renting apartments M-One with many types, many apartments, from empty houses to furniture. M-One apartment for rent with 3 bedrooms, 77.71 m2, Full furniture for rent, 15.5 million per month. M-One apartment area of ​​86.61 m2 (3 bedrooms, 2 bathrooms). High-end furniture, price from 3 billion / unit.